When you’re traveling about during spring, the one thing you don’t want to miss are those cherry blossoms (sakura)! Today we’re going into introduce the countrywide cherry blossom forecast that was produced on 7th February. There is already a place in Tokyo where the blossoms are already blooming, so we’ll make sure to mention that too! There are already some places in Tokyo where the cherry blossoms have started to bloom, for example, Happo-en. At Happo-en, there are approximately 85 trees in the park and five different types of cherry blossom tree; Kawazu-zakura, Yoshino-zakura, Yae-zakura, Shidare-zakura and Gyoikou. 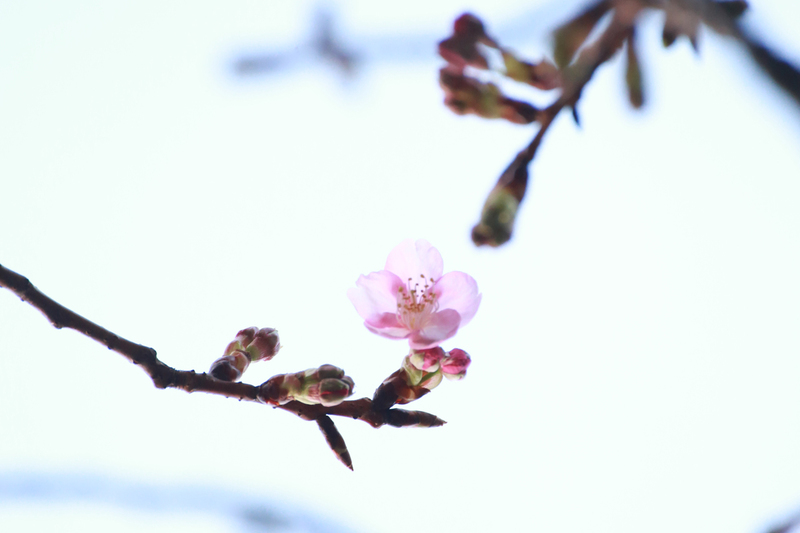 The famous “Kawazu-zakura is known to be an early bloomer, and started to flower on 7th February. This year, the flowers are expected to bloom a week later than they usually do. 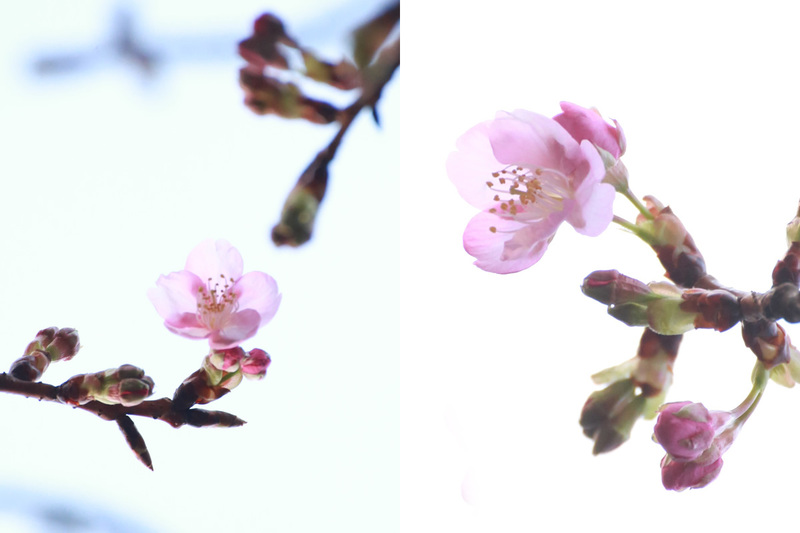 Due to changing temperatures, the cherry blossoms may bloom at different times to what is predicted. At Happo-en, the garden structure is slightly tilted and therefore the sun hits the leaves of the trees here differently to other locations. As a result, the flowers take longer to bloom and therefore you can enjoy cherry blossom viewing for longer! As mid-Feburary is the best time to enjoy Kawazu-zakura, these trees will be illuminated from 15th February. 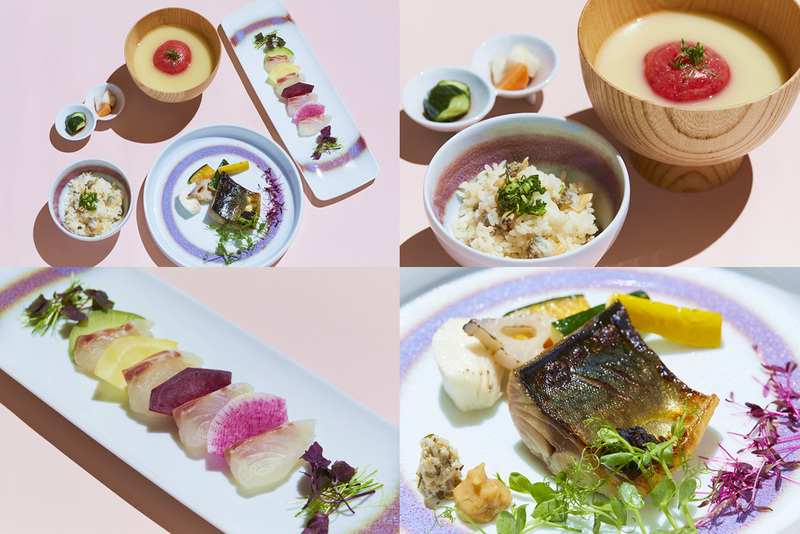 Japanese-style restaurant “ENJYU”, which uses naturally cultivated vegetables and carefully managed fermentation procedures, and “Thrush Cafe”, a cafe with a garden view you can enjoy from the inside, have both prepared new lunch menus which use Kawazu cherry blossoms to thoroughly celebrate the cherry blossom season. Don’t miss out ー make sure you celebrate the cherry blossom season! Next » Hotel Gajoen Tokyo launches 3-day limited plan! Enjoy a rickshaw ride through the cherry blossoms at Meguro.